How Much is Your Staffs Safety Worth? You can have your entire workforce registered and you are only billed for people who use it. 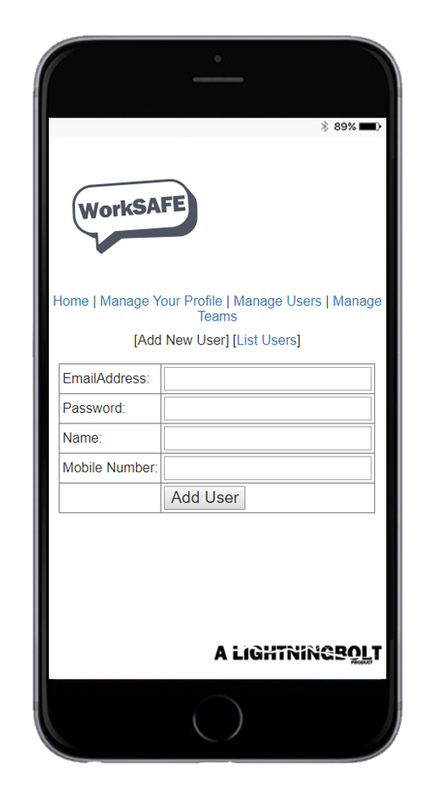 WorkSAFE is an innovative self managed loneworking system. A simple to update buddy system with customisable escalations that support multi sites and teams, with (optional and free) visual dashboards for your Saleforce, Sharepoint, CRMS, or Custom work Portals. 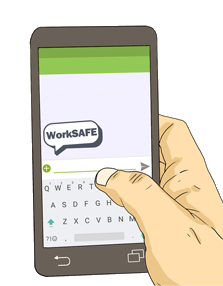 Whatever the industry, if your staff have phones work or personal that can send a text they can work safer. Ideal for Support, Workers, Security Staff, or any Lone Workers. Chantal from Pastoral needs it. Do Your Staff have Phones? Any phone that can send a Text Message can use this system. 5 Simple Commands sent via text. ON (optional time i.e ON 30) defaults to 60 minutes - This Activates the LoneWorker System and your buddy is told you have turned it on. OFF - this turns off all timers and active alerts, if you have triggered an alert your buddy and the escalation group is told you have deactivated it. SOS - Instantly alert the members of the escalation groups for your team and your buddy. 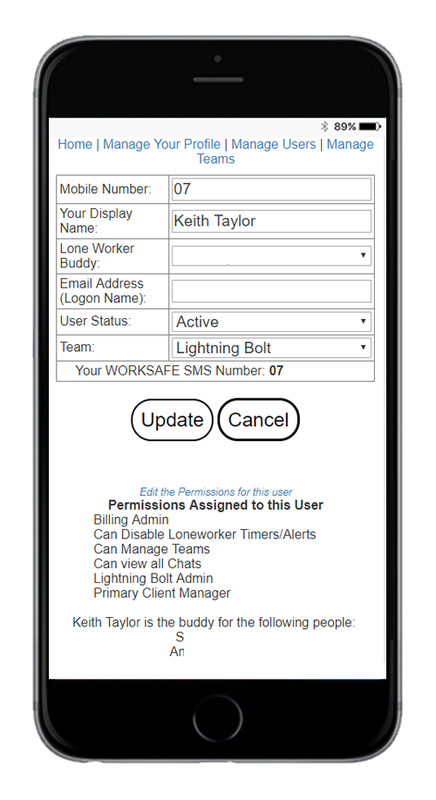 INFO - the simple commands are sent to your phone via SMS as a easy reminder. 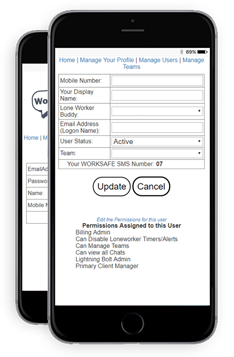 In the case of Alerts your Buddy and Escalations groups receive a SMS with the details of your alert and your contact details, removing the need for an In Case Of Emergency pack(I.C.E). Set your timer for an Hour and check-in all day, and just turn it off at home time. Perhaps there are 6 people in the escalation group and it could be hard to coordinate who is doing what in the case of an alert. 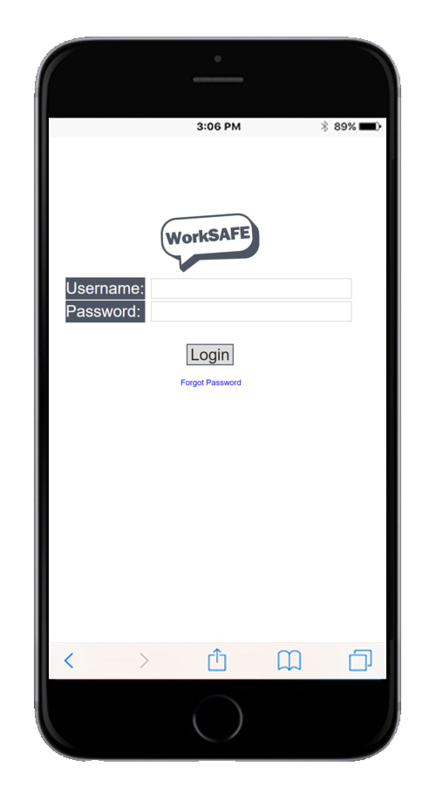 The system has an Innovative chat session that is sent via text at the point of an alert and accessible from the website allowing the coordination of ensuring staff are safe. You can send SMS directly to the staff from this window and see all responses. We are not in this to get rich quick, but to provide an Honest and Ethical pricing system and Support you in keeping your staff safe. It might be built to support the little guy but it can handle a lot more so if you are from one of the Large Players contact us for custom services. Simple to do just follow the link at the bottom of the page for instant access. 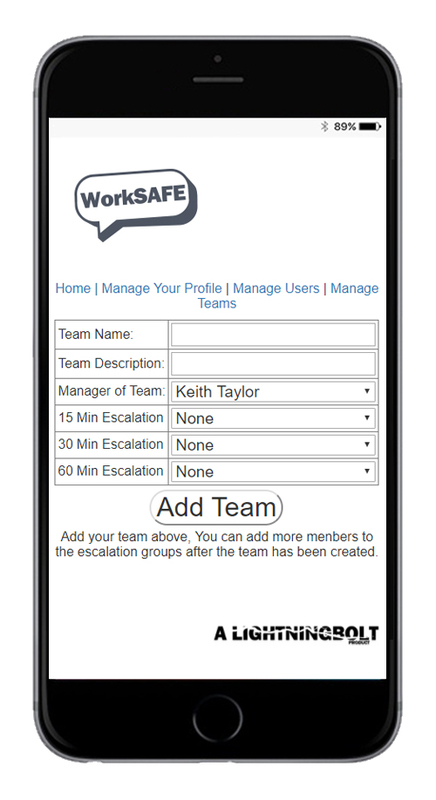 Promote people to Team Managers so they can add staff to the projects they oversee, and set who is in the Escalation Groups.